Select your photomontage occasion. Choose the type of photo collage or the topic that you are interested in from the categories below. Click on the image to find out more about the unique services we offer. 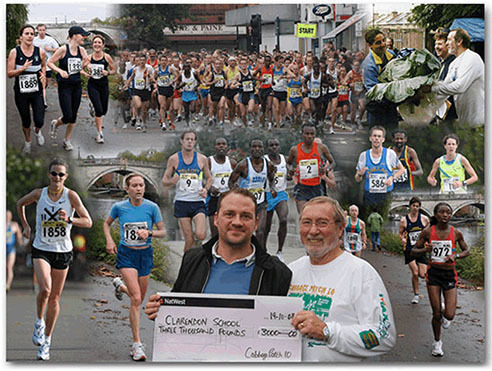 If you have a special photomontage requirement, a school prom, a sports day, a corporate or company event, or anything which is a special event for you – just contact us to discuss your ideas for that unique photo gift. of photomixmemories photo collage service.